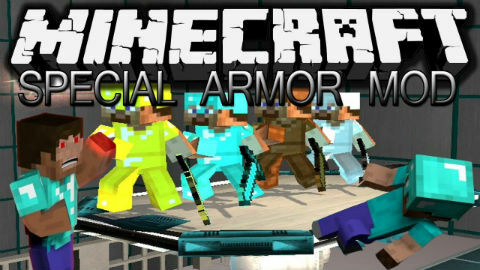 Special Armor Mod 1.11.2/1.10.2 is a very cool mod that adds some awesome armor into the game. Chain armor: Its the chain armor that is already ingame? All mods are working at SSP, SMP and LAN! Download the Special Armor Mod from link below.